Up until last night, I had only 3 of the 7 fabrics that will be in the Stormy Seas quilt ready and printed. Last night I got the fabric for the remaining 4 fabrics ready to print and will print all the shapes over the weekend. Once that’s done, I’ll have everything ready to stitch the blocks. 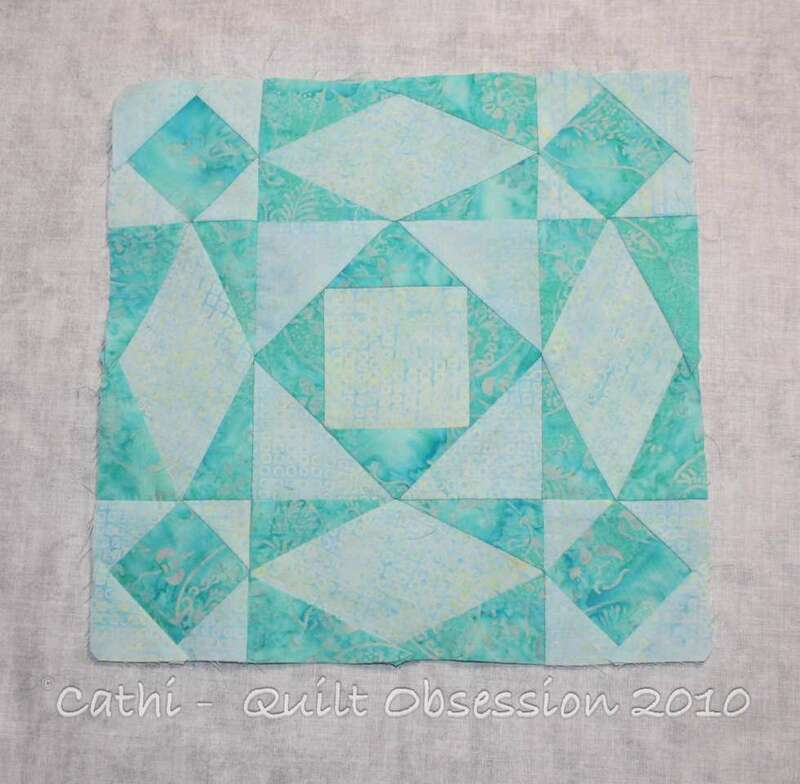 I’ve found a stitching sequence that makes the blocks relatively quick to construct. 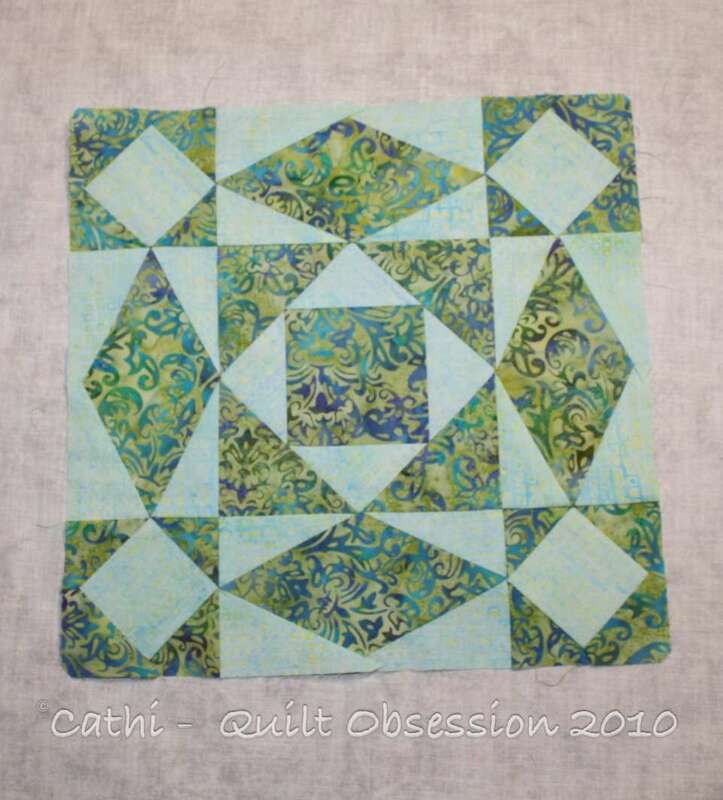 I’ve made blocks using the three fabrics that have been printed so far and am thrilled with how they’re turning out. These three were stitched over the course of the last 10 days or so. While I had initially thought I’d use 11 fabrics in the Stormy Seas quilt, I’ve now decided to narrow it down to 7 fabrics and will make a slightly smaller quilt. It will be a lap quilt. 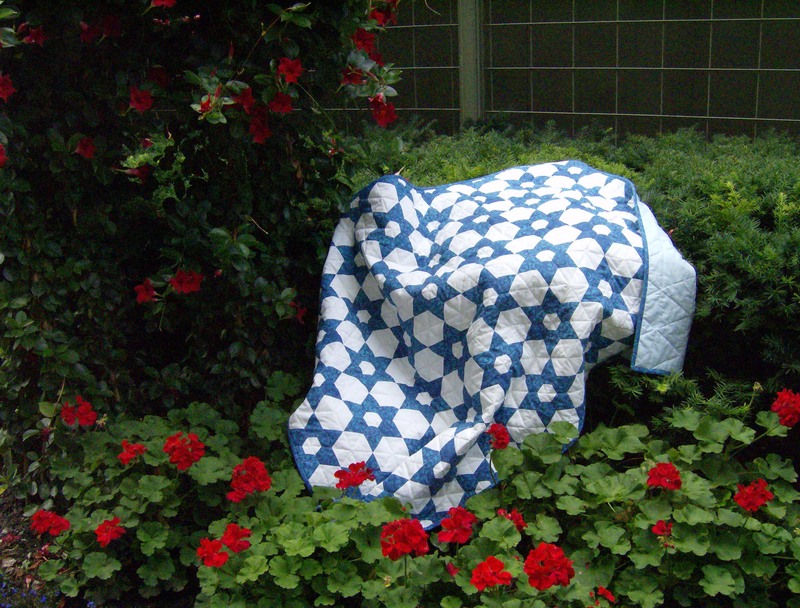 Making that decision actually got me thinking about the size of quilts I want to make going forward. Lap quilts seem like the best idea for me. 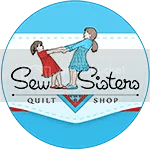 While I want to make a king-size quilt for us to use, I still haven’t decided on a specific pattern although it may end up being a large Chintz Circles, aka Alabama Beauty, quilt. I have been slowly printing pieces to make another one of those for us and am debating whether I want to make it a lap or bed quilt. It would be beautiful thrown over the back of the pink loveseat but would also go wonderfully with the toile wallpaper in the bedroom. 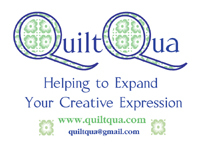 Do you have a favourite size of quilt to make? Are they all large enough for a bed or lap quilts or wall hangings? 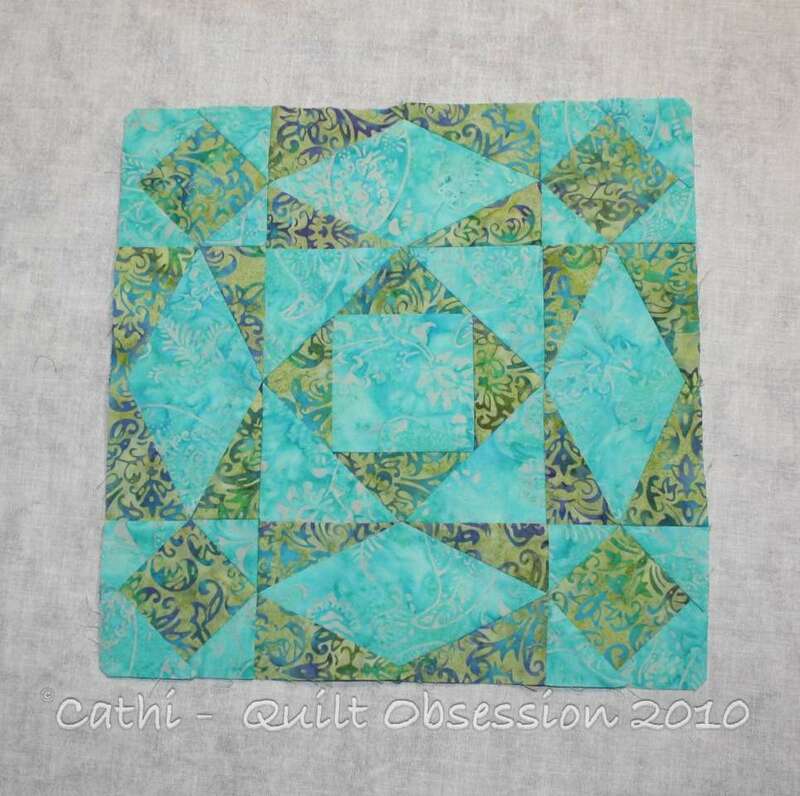 If you do have a favourite size to make, why did you choose that size of quilt? Smudge continues to improve daily now. Thursday he was eating more on his own and was livelier than he has been in a couple of weeks. He and Lester were curled up together Thursday night.